How to Edit Photos Without Using Photoshop? With some serious photo editing techniques and advanced algorithms, photo editing tools have emerged as a quick solution to fix various issues with your photos. You can use these tools to fix many common and advanced problems (like digital noise in photo) in your photos. To deal with various issues, you can use different photo editing tools which offer advanced professional services like Photoshop. These tools work on smart techniques to deal with almost any issue with your photos. In fact, these tools are best alternatives to Photoshop. Let’s discuss ways to edit photos without using Photoshop on Mac & Windows. Affinity Photo: This is one of the best image editing apps for Mac which offers intuitive and user-friendly interface. Affinity Photo helps you to develop RAW camera files in a built-in workspace with all processing adjustments and corrections you may need. It offers unsurpassed file compatibility where it offers best PSD support and works on different file formats like SVG, PDF, EPS, TIFF, JPG, and PNG. Using this tool, you can work in any color space including LAB, CMYK, RGB, and Grayscale. It supports end-to-end CMYK workflow with ICC color management and 32-bit per channel editing. It offers cross-platform performance including shared undo history. In other features, it offers OpenColorlO support, Macros, Live perspective projection, Pixel tool improvements, new marquee selection modes, new halftone filter, color picker tool, improved plugin support, new dust & scratches filter and much more. The Nik Collection:The Nik Collection is image-editing suite offered by Google for free. This powerful and complete online photo editing tool works seamlessly to edit your images. It offers various useful features and plugins for improved editing results. It offers different effects, filters, color combinations, noise reduction capabilities and much more. You can use this tool to selectively edit just a few parts of your image or touch up without losing time on complex masks and selections. This is one of the best photo editing apps available in the market. 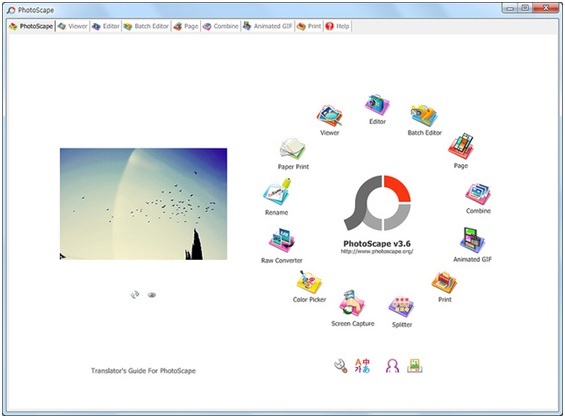 Photoscape:Photoscape offers some useful filters, frames, crop, draw, clone, add text and other features. It offers smart GIF creator to animate multiple photos effortlessly. It allows you to view photos in your folder and create a slideshow. Using its editor, you can resize images, adjust color and brightness, white balance, apply frames, balloons, remove red-eye, backlight correction and lot more. It offers batch editing features to reduce your efforts and save time. In other features, it offers animated GIF, splitter, screen capture, color picker, RAW converter, face search etc. Pixlr:Pixlr is free online image editor and combines different paint tools with image design and works well in your browser. You can use this tool for numerous different purposes including layering image over each other, creating an image from scratch and to do other editing work. It allows you to use a variety of filters, effects, level adjustments, brushes, utilities such as resizing and cropping, and a host of other features. You can use this tool to edit photos uploaded from a computer or start with a blank canvas or upload from the Cloud servers. It comes with a complex layer support which offers several blending modes and layer styles. 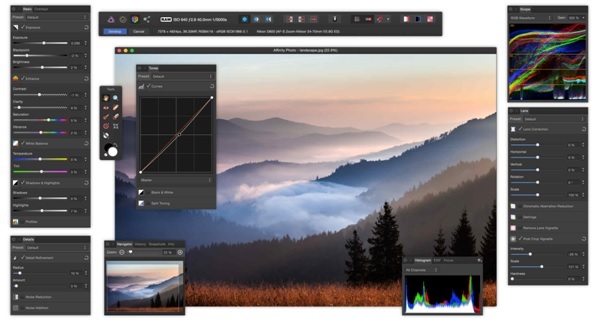 GIMP:GNU Image Manipulation Program or GIMP is a cross-platform image editor software for GNU/Linux, Mac, Windows and other operating systems. You can use this free software and change its source code and distribute your changes. It offers some sophisticated tools to edit your photos seamlessly. It provides numerous customization and editing options to make your editing work fun. It also comes with third party plugins for easy work. 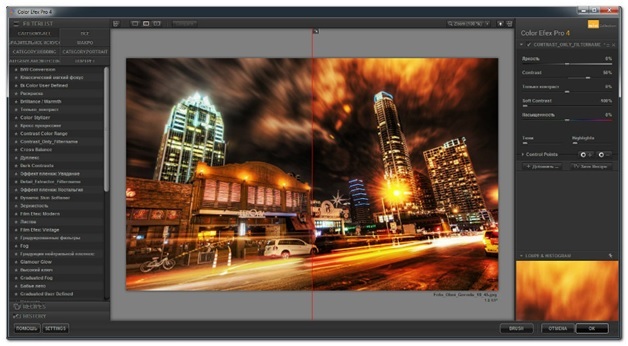 It offers tools needed for improved quality image manipulation. It gives the user the power and flexibility to transform photos into truly unique creation. It offers a high-quality framework for scripted image manipulation with multiple language support including C, C++, Scheme, Python and much more. 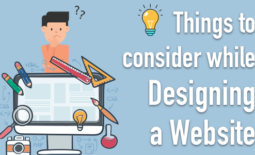 It is used for producing multiple icons, different graphical design elements and art for user interface components and mockups. You can use these amazing photo editing tools to edit your images without using Photoshop. These tools offer all latest features to make your image editing work fun. 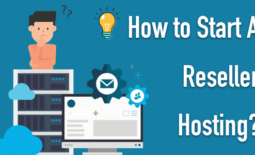 You can use these tools to reduce your manual efforts and save time. Using these tools, you can expect some better results in no time. 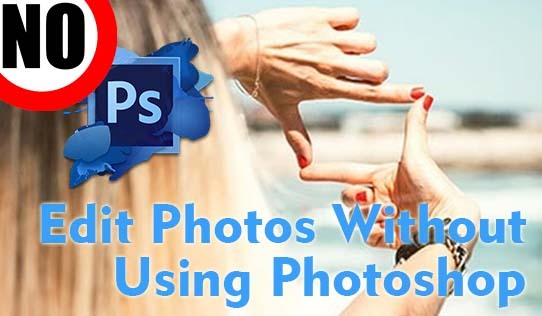 Summary: There are numerous photo editing tools available which are best alternatives to Photoshop. These tools work on advanced techniques to offer you improved results. Let’s discuss ways to edit photos without using Photoshop. Author Bio: Apoorv Bhatnagar is working at Systweak Software , as an SEO analyst and technical Content Writer. His potential of writing is PC tips , Android and Mac tricks and he is anxious in writing other technical blogs. You can also find Apoorv on Facebook and LinkedIn. Photoshop is a great photo editing software. You can make great stuff using it. 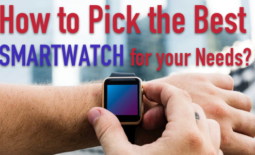 But if you have no desire buying it there are lots of alternatives. The ones you've highlighted are great. I can only widen your list a bit with photo editing software for mac tools.